The Rev. 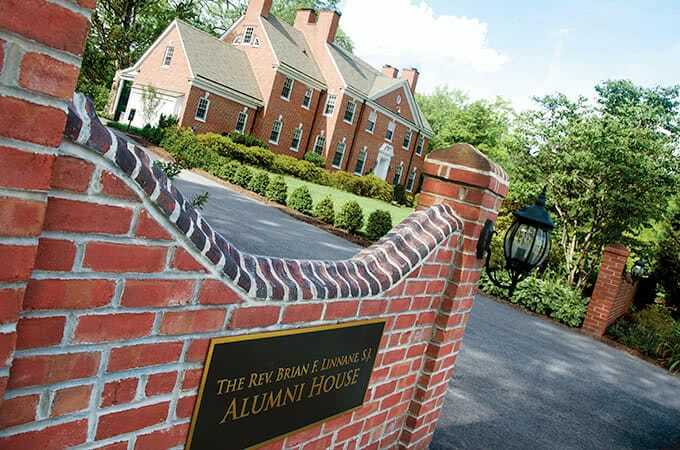 Brian F. Linnane, S.J., Alumni House is a welcoming place for the university’s 62,000 alumni when they’re back on campus. Located on the southern side of Loyola’s Evergreen campus at 208 E. Cold Spring Lane, the three-story brick colonial was built in 1927 and sits on an acre of land adjacent to Armiger House, the President's residence. 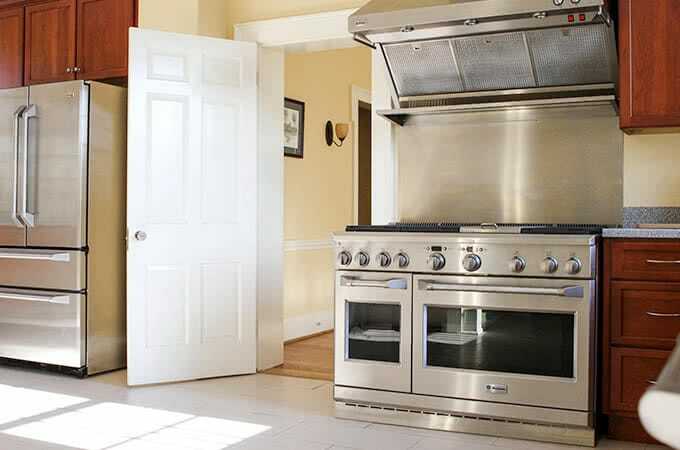 The initial owner of the property was Dr. Clyde A. Matthews, a dental surgeon at the Johns Hopkins Clinic Center. Loyola acquired the house in 2013 from the former president of the Baltimore Opera Company, Michael Harrison. 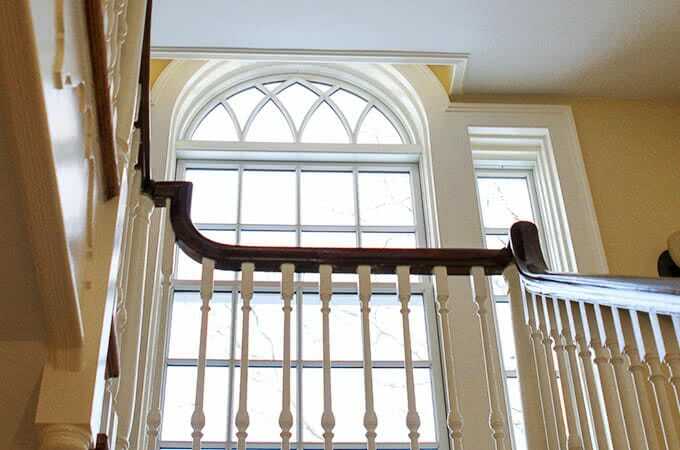 John Cochran III, ’73, a former trustee, and his wife, Patricia, earmarked a portion of their $5 million gift during the university’s Bright Minds, Bold Hearts comprehensive campaign to the purchase, renovation, and repurposing of the house—and named it the Rev. 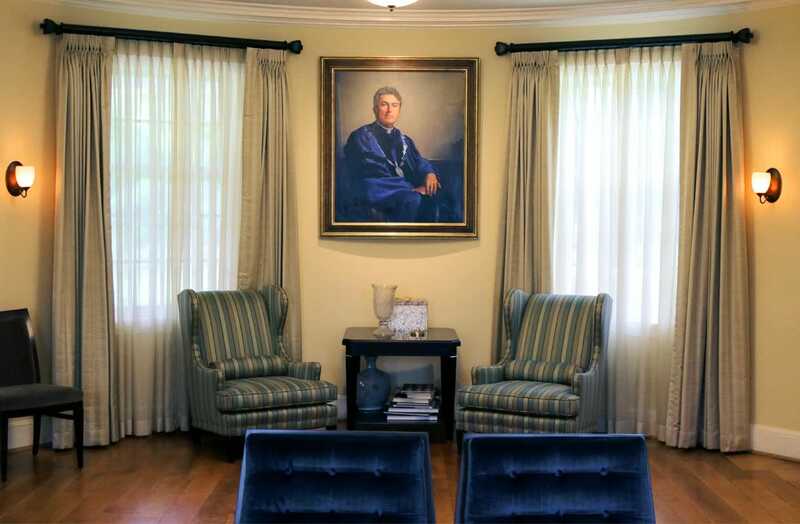 Brian F. Linnane, S.J., Alumni House. 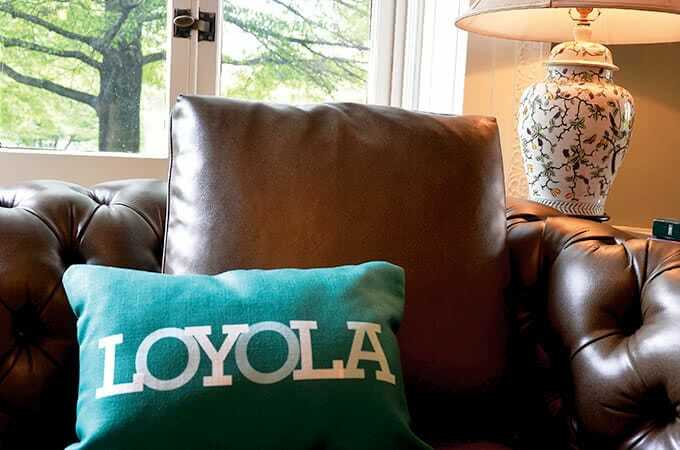 The Alumni House opened its doors to the Loyola community on January 13, 2014. 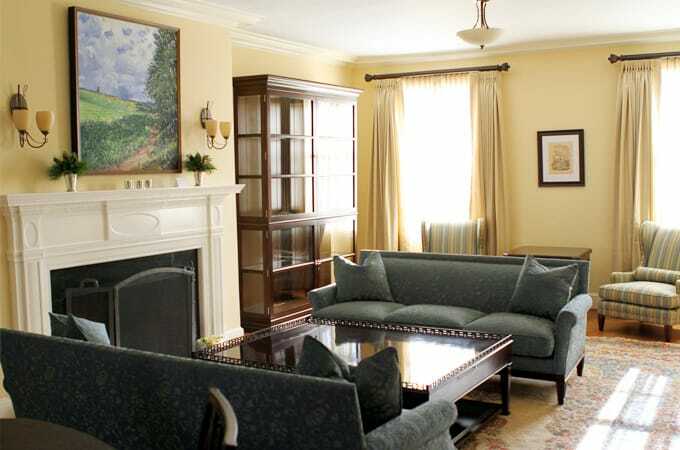 Furnished, living room-style lounges on the first floor are open to alumni who stop in during the week, and staff are available to help graduates connect with the university and its alumni resources and services. The offices of alumni relations, advancement events, and donor relations are located on the upper floors in office areas in the Georgian architectural style. 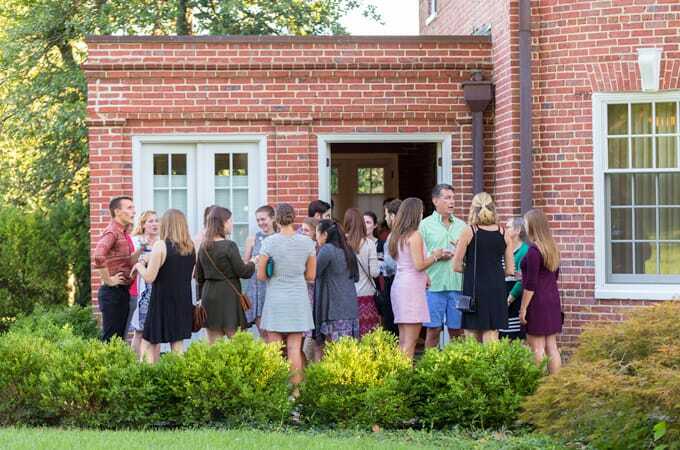 The house and its grounds are used for alumni events, gatherings, and meetings throughout the year.